Devising a pathway to project success for destination developments is a must for developers in order to keep every aspect of development in alignment. The development path to a successful themed project can sometimes be long and winding. While traditional real estate construction projects have 33 divisions of work, the specialised development of a destination, such as a theme park, has 113 such categories. With the high costs and complexities of these projects, risk is a key consideration. The only way to partially mitigate the high degree of risk on such a project is to devise a pathway to a project’s success from the very start. Careful, comprehensive management is required, or work streams will drift out of alignment and the dream theme park will become a very scary ride. 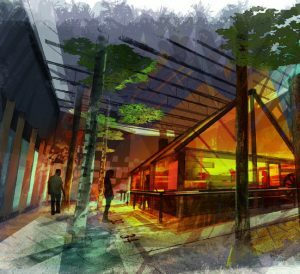 Developers need to follow specific strategies for distilling complexity into order and keeping every aspect of a themed destination’s development in alignment. The development pathway for themed destinations varies significantly from other projects. This presents a unique challenge for new theme park developers. The capital expenditure required to create a destination that will actually see opening day is so enormous, that failing to plan correctly from the start can result in disaster. Many first-time destination developers have a background in a different sector of real estate. It is therefore important that the developer understands the key contrasts in the destination development process. The major difference is that in destination development, a tremendous number of factors must be determined prior to any work being performed. While many developers and other stakeholders will imagine that bigger is always better, the reality is that the creative vision must be carefully and realistically framed for the location. The project budget can be met only if the project is built at the right size for the specific creative concept, its location, the physical site and the cost of the corresponding built environment. 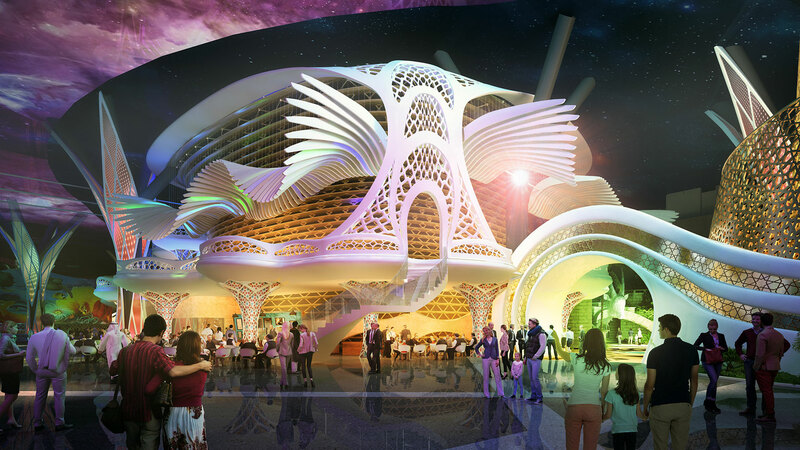 Each specific creative concept will carry its own varying financial considerations, from caring for wild animals to creating roller coasters. Because some form of entertainment is a given at a destination, the size, intellectual property costs, use of technology and personnel, fabrication of themed environments, landscaping and changing decor must all be right-sized at the outset of the project. 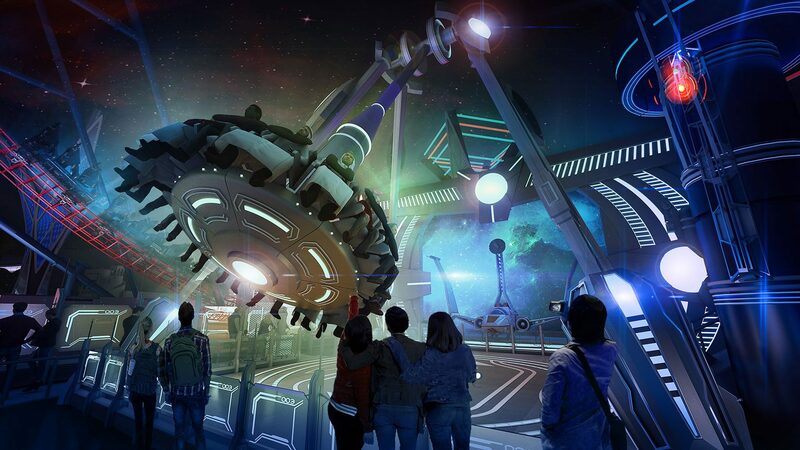 Clearly, failure to do so will result in having to later redesign parts of the project, reimagine the entertainment itself, create new rides or devise a new layout for the entire destination. Taken as a whole, if the planning is not done upfront, the seed money on which the project is cradled will be misspent, killing a project before it even breaks ground. The same holds true for the communications process. Dealing with public-private partnerships, IP agreements, fabricators, creative directors and ride engineers are all items not typically found in other development processes. In addition, destination development is meant to attract huge throngs of visitors. Unlike a new apartment community or office building, destination projects change the make-up of the cities in which they are built. This means the project must include input regarding additional fire and police presence, potential impact on new or existing roadways, transportation systems and utilities. Stakeholders fall too deeply in love with a particular vision for a project. Often this is accompanied by the idea of making the project grander, bigger, and better than anything else out there. This makes it difficult to scale the development to a particular site, demographics, and demand. Stakeholders become blind to holistic thinking. In this scenario, developers invest all of their time and money into what sits on top of the dirt, and not what is below the dirt. This is a grave error that can result in rapid project failure. Program Book: This documents two important factors – why the project is being developed and what is the scope. This will include a rough outline of a timeline –key dates. Delivery Plan: This contains how the project is delivered, including a detailed work plan and schedule. Implementation Manual: This lays out the rules and protocols for the entire development process, through opening day. This includes which design tools and software as well as communication and documentation conventions are used and what approval processes to follow. Fundamental versions of these documents should be completed before passing Gate 1, and they should be fully fleshed out by Gate 2, when deliverability is determined and project funding is committed. By understanding the common pitfalls that arise in early theme park development stages and how to overcome them, developers have a much better chance of improving their strike rate and bringing their theme park to fruition. The path to Gate 1 is an essential time period during which the difficult decisions are made to align a strong, shared vision, economic feasibility, brand, site selection, budget, and many other components. By approaching this Gate with proper planning and foresight, stakeholders will disrupt the current development process to align the delivery to the vision, thus saving substantial costs, and putting their project on track for success. 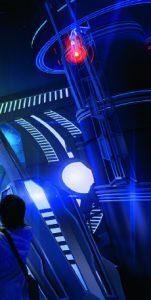 nFusion is a Program, Cost, Design, and Specialty Construction Management firm that specializes in destinations, attractions, and experiences including theme parks, resorts, mixed-use properties, cultural exhibits, brand experiences, family entertainment centers, themed restaurants, and retail centers. The firm’s primary objective is to deliver destinations. From the figment of the imagination to the fireworks on opening day, nFusion’s expert program managers develop and manage the roadmap, fuse diverse talents to align the program and team, and guard the viability of each project’s vision. World-class clients include Disney, SeaWorld, Halul Real Estate, Fort Edmonton Park, and CJ Entertainment. And with projects this large, city officials in which the project is being built must also be constantly updated on any changes. If the changes are large, cities may require additional approval processes, which will delay complex timelines. What happens if that is not done upfront? Based on restrictions, items that may seem like a small, insignificant modification can sometimes cost millions of dollars if any part of the project has already moved to the next step. For example, if a ride manufacturer is proceeding with engineering design before the entitlements have been resolved for the applicable noise standards or height restrictions, and the assumptions being used are incorrect, the time and cost to redesign the ride are likely to be quite large. In addition, the solution to resolve the problem may have implications on the design of other parts of the project. In some cases, there may not be a workable solution to the entitlements criteria – resulting in a rethink of the concept. 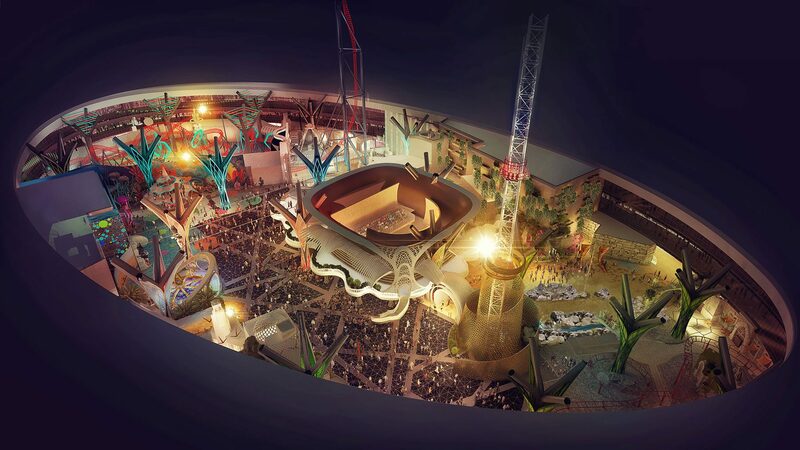 Naturally, rethinking the creative concept will likely create changes to the entire project, from the entertainment portion, to the layout, to the related rides and learning opportunities, to the food offerings. Because destination projects are so complex, a change requiring a new concept can literally take the developer back to the very beginning, where the concept must be tested for right-sizing against the site, the location, the cost to build the environment and the cost of the food service operations, among others. With the seed money already spent, this again can be the end of the project. Once everything is decided, approved and in place on the initial plan, it’s time to create the project-saving documents. The architect and engineers of record must ensure that design documents are not just complete, but also aligned between teams, ensuring that vendor input for all show and ride distribution and structural loads are fully coordinated and reflected in completed documents for all civil, infrastructure and foundation work. For example, ride systems require a tremendous amount of electricity. Therefore, the development team and local utility provider must ensure that electric panels are sized to carry the load required. Next, all construction strategies must be agreed upon in accordance with a prepared delivery plan to ensure the process stays on schedule. 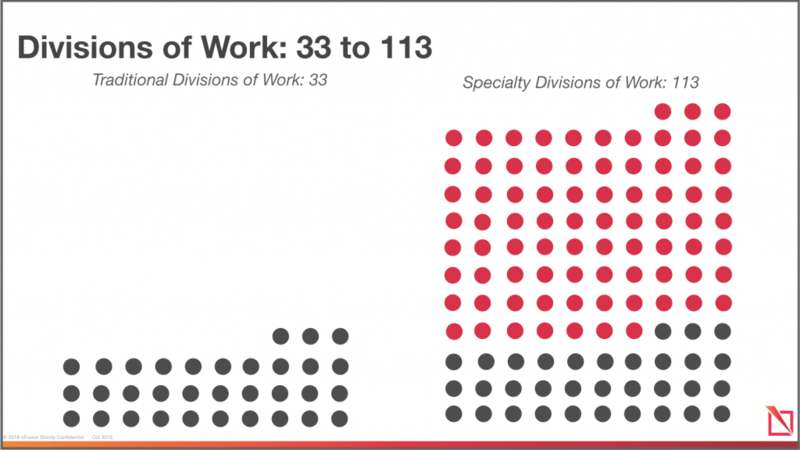 Here’s where we come back to the beginning: In destination development, rather than the traditional 30-plus construction work divisions, in the specialty construction of destinations, there are at least 113. Further, site access, procurement strategy, package design alignment with that strategy and tender documents must be formalized in an implementation manual. This will also cover how the work will be divided between each team, from the ride systems to control systems to audiovisual and special effects, etc. Each team must know exactly where their work ends and another team’s work begins. Grab the shovels and get to work! Fantastic new destination projects do, in fact, open all over the globe every year. Those who open these projects are the people who have planned for success by taking each pre-development step in order, documented all required processes and didn’t start work before it was time. For those who hold an opening day, the advance work is all worthwhile. As the throngs of guests stream in to enjoy the fruits of the developer’s hard work, he or she can rightfully be proud of the decisions made along the way to bring this day to reality. Article reproduced by kind permission of InterPark Magazine. 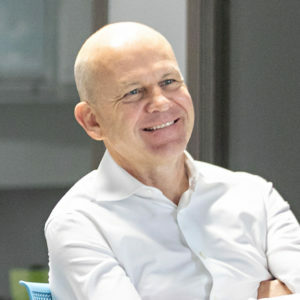 Martin is the Managing Director for nFusion, where he leads the project management services group with vision and focus into new markets and is responsible for its global efforts. With over 30 years of experience, Martin provides leadership to nFusion’s entertainment and leisure destination project teams, implementing innovative project delivery solutions with the ‘big picture’ in mind, and his finger on the pulse of each project. Full Bio.